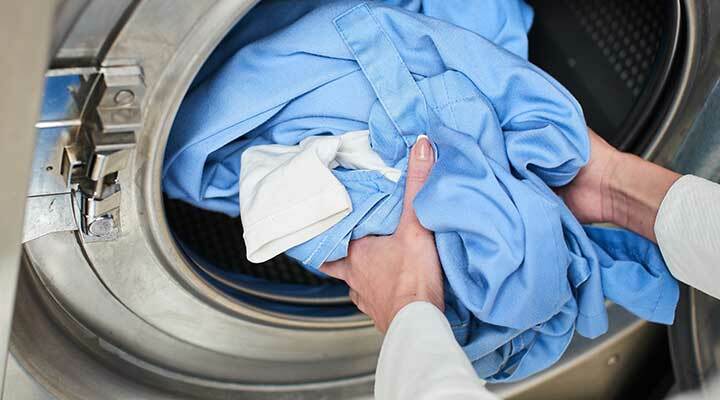 "Your Clothes Cleaner & Fresher"
With over 20 years experience, Eve Dry Cleaners; a family owned, managed and run business offers a complete range of IN HOUSE linen and laundry services Adelaide residents and businesses can take advantage of. Yes, Dry Cleaning, Washing, Ironing, Mending & Alterations, even our Tailoring Service is all lovingly handled at our convenient North Adelaide location. 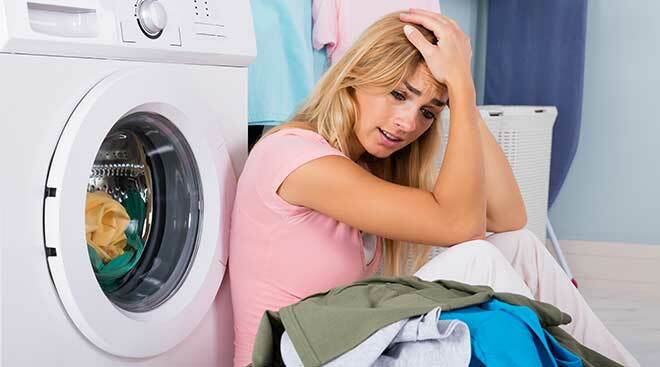 Continue Reading This Article about Are You Fed Up With Washing?